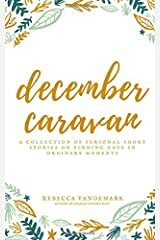 Rebecca VanDeMark is the author of seven books including the popular December Caravan and Praying through Lyme Disease. 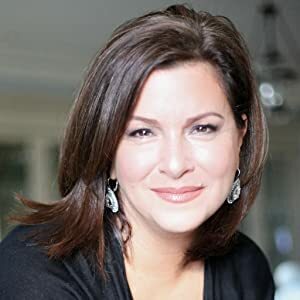 An artist, blogger, speaker and traveler, Rebecca is passionate about history, education, life, and the miracle of hope. 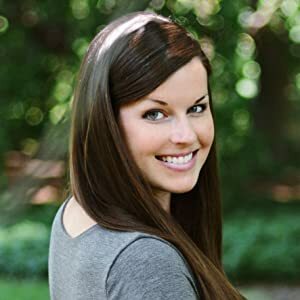 Connect with her at: www.caravansonnet.com. 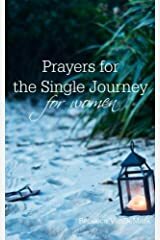 This book is for those with a heart and desire to pray for those struggling through the confusing and difficult road of a chronic health condition. 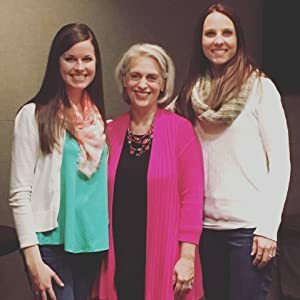 Often people say, "I am praying for you" but don't know how to pray for those with chronic illness and pain. 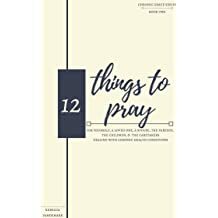 While this book doesn’t address every idea of what to pray and is not a "formula", it is a good "jumping off point" for you to be praying for yourself or those whom you love that struggle with chronic health issues and their loved ones. Your prayers are powerful and effective. 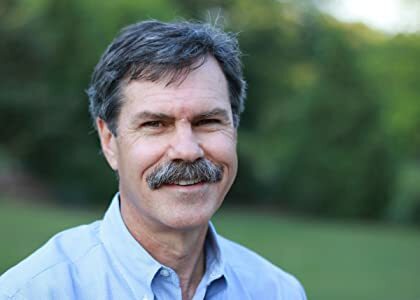 At a recent Lyme disease conference it was stated that "Lyme disease is the growing epidemic and health crisis of the 21st century". 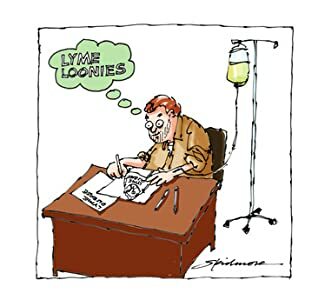 In this growing epidemic there are hundreds of thousands of Lyme warriors that struggle each day just to live. 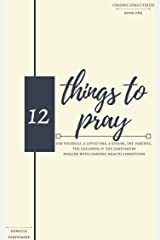 In the midst of sickness and pain it is hard to sometimes know how to pray. 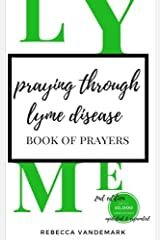 This 2nd edition of "Praying through Lyme Disease" has been updated and expanded to encourage the hearts of Lyme patients. 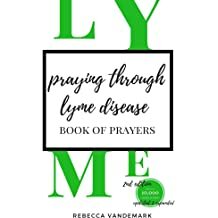 This book addresses 31 topics to pray through that Lyme disease patients struggle with and includes verses to meditate on. 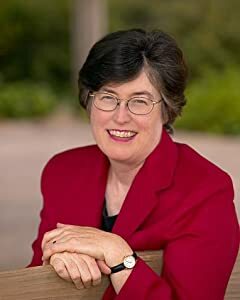 In this health crisis you are not alone. 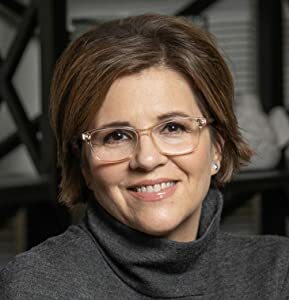 You are not forgotten. You are truly seen. 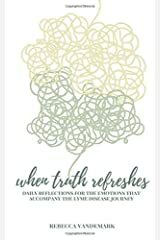 When the emotions overwhelm you on the Lyme disease journey, it can be easy to feel overwhelmed, lost, and alone. 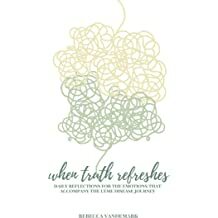 In the midst of these feelings, scripture gently and compassionately speaks truth into each emotion we experience on this journey, reminding us, that the God of hope and truth is very present in this often emotional journey. You are not alone. 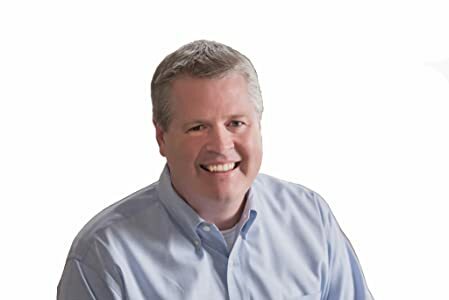 You are not forgotten. You are seen. 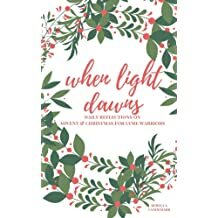 "When Light Dawns" is the first and only Lyme Patient specific book for the Advent & Christmas season. 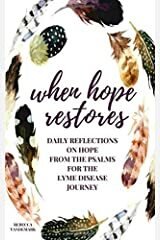 This book features daily reflections that will inspire & give hope to Lyme Warriors. 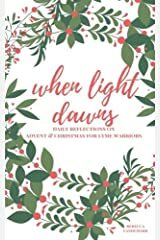 Containing a daily reflection & song for each day of the Christmas Season (from the last week of November through the first week of January) "When Light Dawns" can be used as a simple encouragement to the weary heart or as a guided devotional study. 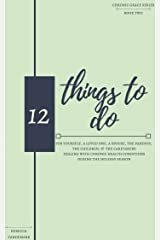 However it is used, "When Light Dawns" will provide encouragement & give new meaning to the popular phrase, "Holiday preparations" this season. 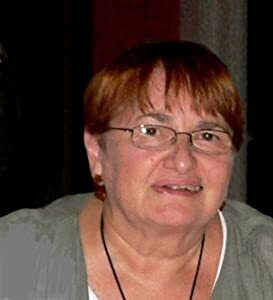 En esta crisis de salud no estás solo. No estas olvidado. Usted es realmente visto. En una reciente conferencia sobre la enfermedad de Lyme, se afirmó que "la enfermedad de Lyme es la creciente epidemia y crisis de salud del siglo XXI". 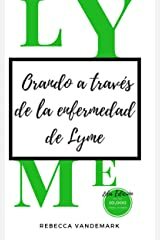 En esta creciente epidemia, hay cientos de miles de guerreros de Lyme que luchan cada día solo por vivir. En medio de la enfermedad y el dolor, a veces es difícil saber cómo orar. 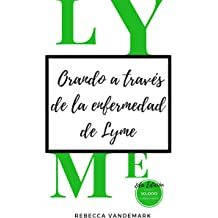 Esta segunda edición de "Orando a través de la enfermedad de Lyme" se ha actualizado y ampliado para alentar los corazones de los pacientes de Lyme. 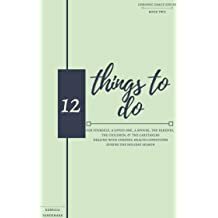 Este libro aborda 31 temas por los cuales los pacientes de la enfermedad de Lyme luchan e incluyen versículos para meditar. En esta crisis de salud no estás solo. No estas olvidado. Usted es realmente visto. 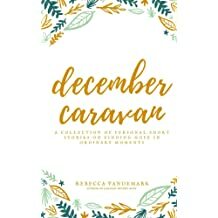 December Caravan is a collection of personal short stories, encouragement, and inspiration on finding hope in the ordinary moments of life. 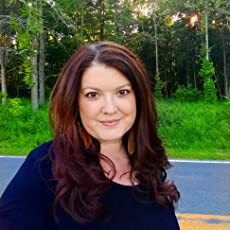 Beginning when her world crumbled after her ex-fiance walked out of their relationship to being diagnosed with several serious health issues, Rebecca shares openly and vulnerably from her heart and life. 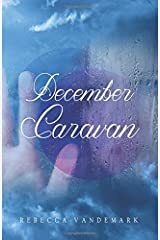 Covering heartbreak, loss, joy, and hope, December Caravan shares short stories to encourage the weary heart. 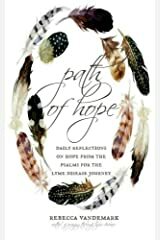 No matter your circumstance, December Caravan will encourage you to find hope in the tender mercy of grace.